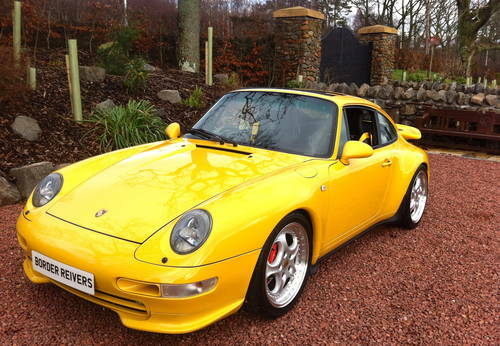 Border Reivers are delighted to offer this wonderful and very unique Porsche 993. 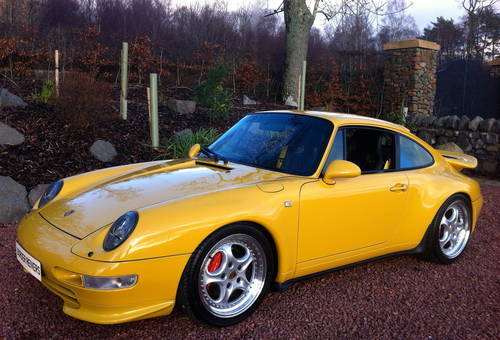 Porsche 993 Carrera 2 Coupe from 1994 with the following specification in fact the list of modification that have been carried out is overwhelming and the attention to detail is nothing short of outstanding. 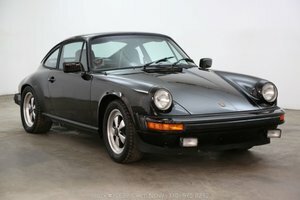 This unique car which represents beautifully as a 993RS both internally and externally. The performance and sound also cannot be over looked. 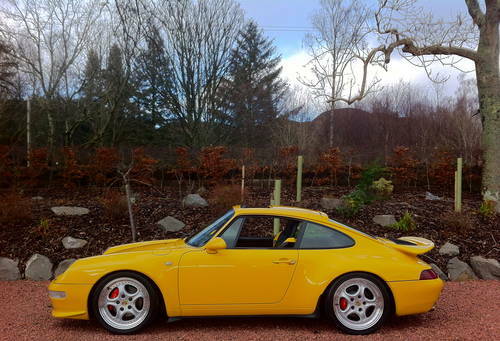 This 993 provides RS fun at a fraction of the cost of an original. Conversions like these aren’t cheap, thousands have been spent and wisely. 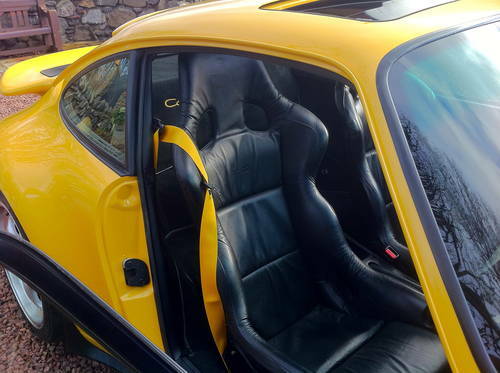 The list of work that has been carried out to this 993 is far to extensive to list, the items listed below only start to give some insight as to how much money has been lavished on this Carrera. This car really needs to be seen to be fully understood. 7) Southbound Interior yellow inscription. 10) Recaro RS sports seats. 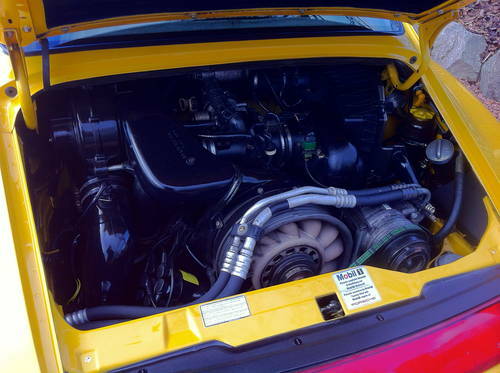 14) K&N high flow air Intake. 17) Speedline wheels with Avon ZZ3 Tyres. 18) RS rear screen (no rear wiper). 20) Rear Carrera RS badges. 22) High rear brake light/spoiler. 26) RS brake ducts in front bumper. 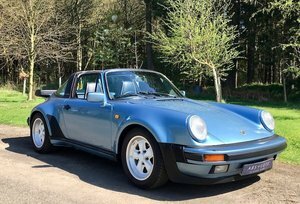 This car sound, looks and drives like an original RS however it’s an attractive £200,000.00 LESS !! Border Reivers :- We only buy cars, We would love to own.